15-25% when you book one of our unique ceremony locations. Up to 12% for other wedding add-ons, including photography, flowers, transportation, receptions, group activities for guests and hotel accommodations. 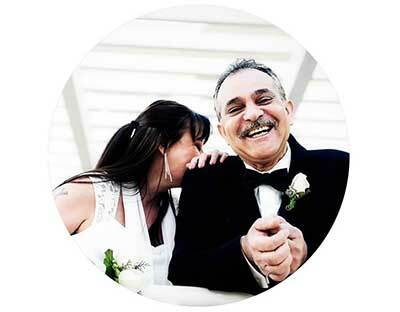 We can accommodate intimate destination weddings for just the couple, or for ceremonies with as many as 120 guests. Complete wedding packages start at $495 and include the ceremony location, limousine transportation, floral arrangements, photographer and ceremony photographs, and a live internet feed of the wedding ceremony for guests who can't make the trip. All wedding upgrades will be added to your total commission! "The staff was friendly and the service was excellent. They catered to my every whim and were lovely to deal with. 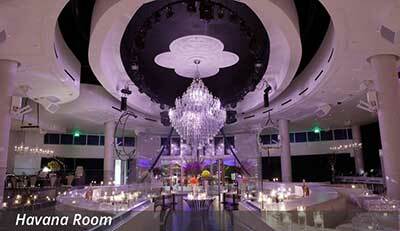 The venue is particularly beautiful and I couldn't have asked for anything more, it was perfect." 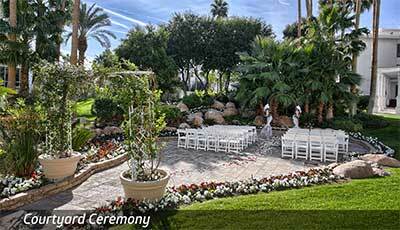 The Most Trusted Wedding Venues In Las Vegas! We celebrated our 50th anniversary by renewing our wedding vows. 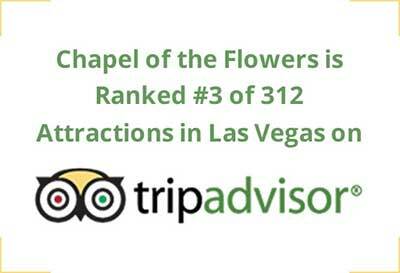 After much research we decided on the Chapel of the Flowers. Did we make the right choice? YOU BET WE DID! Everything was absolutely perfect from Denise the wedding planner, Michelle the wedding coordinator, Tom the limo driver, Doug the pastor, Omar the videographer, Emil the photographer to Stella at the photo shop. The chapels and grounds are immaculate and beautiful. Not a single issue occurred. Totally stress free and everything was just perfect. It was everything we had hoped for and more!" 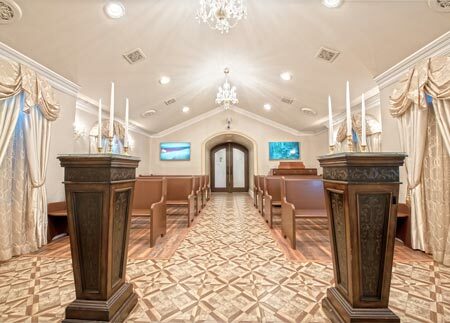 If you're looking for a chapel that can provide you with beautiful settings and be all inclusive from the transportation to the photos to the delicious and beautiful wedding cake and everything in between, then you have found your chapel!" 5 Star review on Yelp! 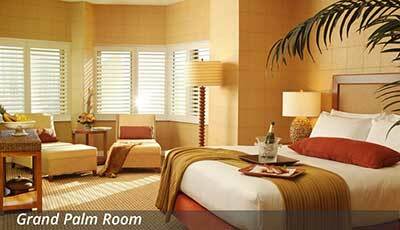 We traveled in from out of state and could not have been more pleased with our experience. Everything was absolutely perfect and the staff couldn't have been nicer. Never once did we feel rushed. It felt as if we were the only couple getting married that day." 5 Star review on Yelp! There's No Cost, No Obligation & No Risk To Grow Your Travel Business Now!